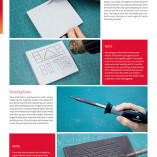 It’s time to create some crazy guns and rifles! This time I’ll show you how to draw your own blueprints and turn them into crazy fantasy blasters and massive space guns. 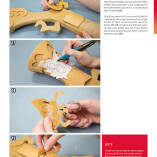 Covers in-depth EVA foam techniques as well as Worbla! 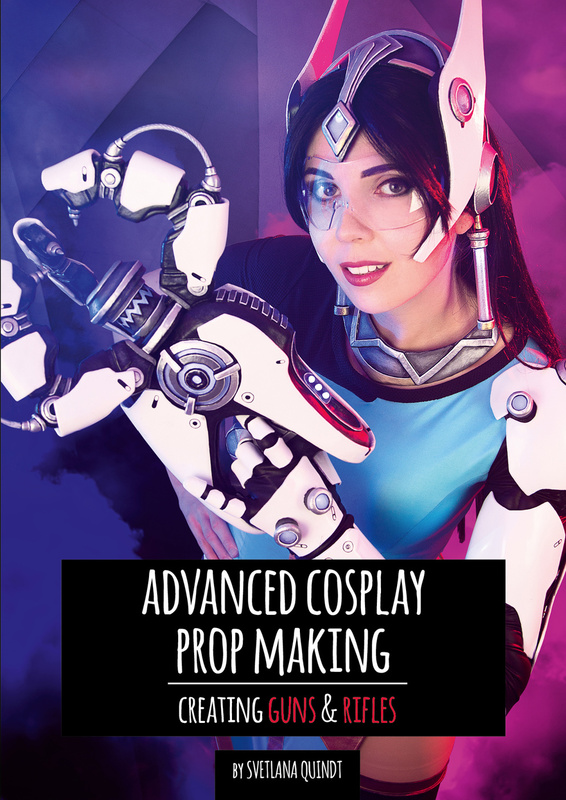 Learn everything about materials, preparation & tools, scaling, creating blueprints, shaping, glueing and carving EVA foam, working with Worbla and of course all detail work! I teach with many work examples like Miss Fortune’s guns from League of Legends, Miss Moxxi’s Rubi from Borderlands 2 or Symmetra’s Photon Projector from Overwatch.